The promise of permanent employment in the HSE is not enough to convince graduating nurses to stay in Ireland when working conditions are better abroad. Student nurses and midwives still consider moving abroad upon graduation a better option for finding work. This comes after Minister for Health Simon Harris announced that for the second year in a row nursing and midwifery graduates will be offered full time and permanent contracts. “Although he has promised that there will be a job offer, it will still be at the lowest income. Frankly the conditions that nurses are working under really doesn’t encourage me to stay here,” said student nurse Karen White, a third year who will graduate from Trinity next year. Students are remaining sceptical due to the fact that last year these promises were not met. 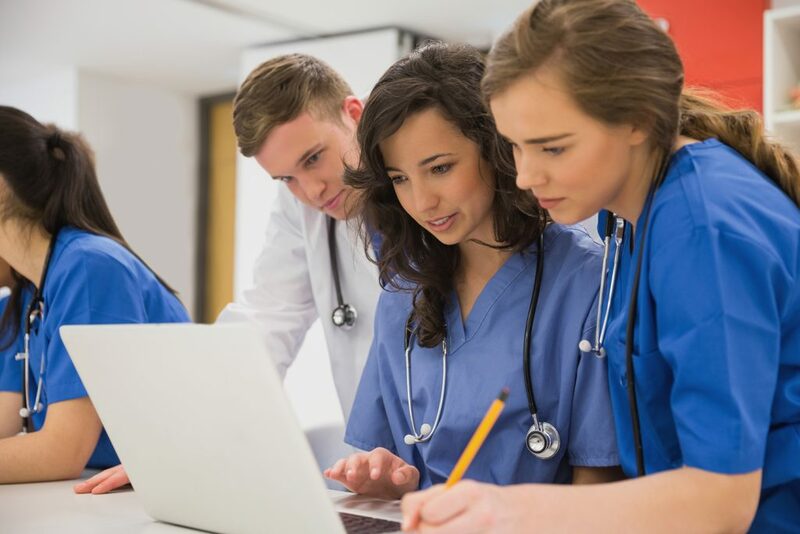 Only 29.8 per cent of final year nursing students had been offered contracts by the HSE in 2017 and of those, only 16.3% had been offered permanent contracts in Ireland, according to a survey carried out by the Irish Nurses and Midwives Organisation (INMO). It also found that 78 per cent of nursing students were considering emigrating when they finish their degree. “We educated sufficient nurses in Ireland, but export them to other countries where they are respected. We have a very serious recruitment and retention problem because of disgraceful pay, long hours and poor conditions,” said Mary Leahy, 1st Vice President of the INMO, in response to Harris’ tweet.